Hottie!Leagoo's M5 is an affordable entry-level smartphone with one great feature - according to the manufacturer, the screen is fracture and breakage resistant should it be dropped. To achieve this, the manufacturer has installed a solid metal frame and an especially hardened glass front. However, this resistance seems to be at the expense of heat dissipation since the M5 presents its hot side in the test. 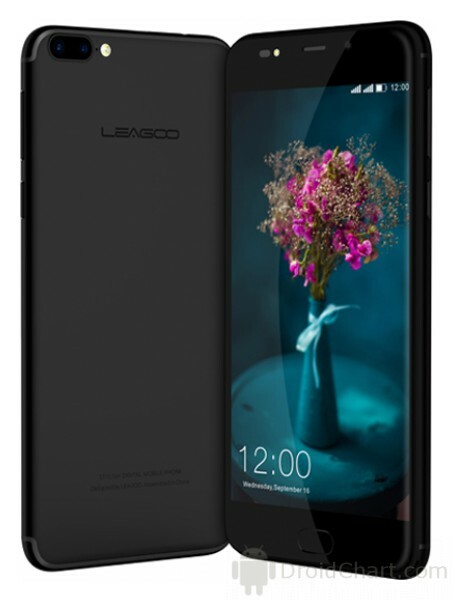 In the few days that I played with Leagoo M8 I saw it can do better phablet budget. Like any entry-level phone also has his sins, but you should expect from them when you decide to purchase. 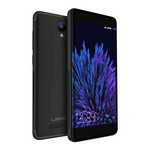 I do not remember seeing another Chinese manufacturer also a phablet with similar features and price, so we could say that Leagoo M8 is a pioneer in this niche. 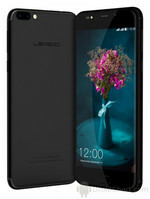 A user less demanding, low budget, but wants a big screen can always take into account this phone. For social networking, voice calls, browsing and games Looser is a perfect device. 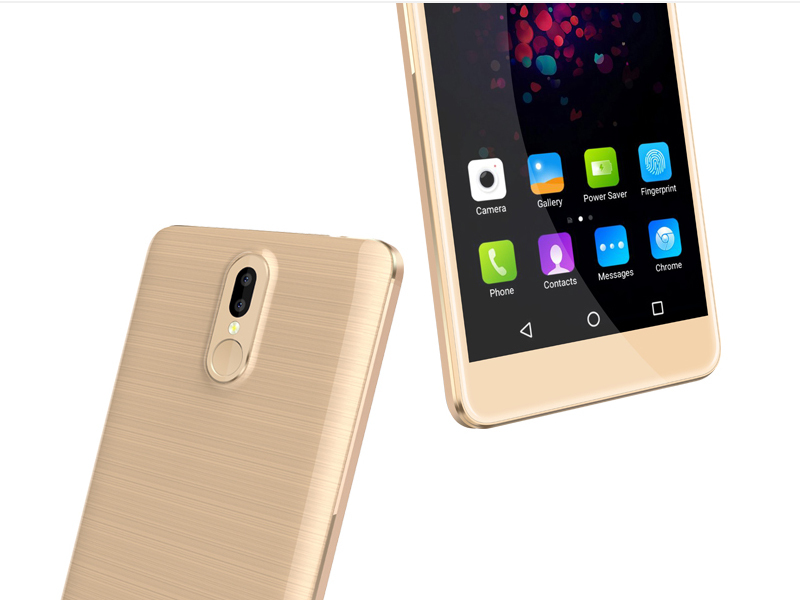 Positive: Elegant design; large screen; good hardware; decent cameras; fast fingerprint sensor. Negative: Poor display; only 16GB internal storage. Positive: Large screen; low price; decent performance; good autonomy. Positive: Good price; nice display; good cameras; decent hardware. Negative: Unsupport 4G LTE. 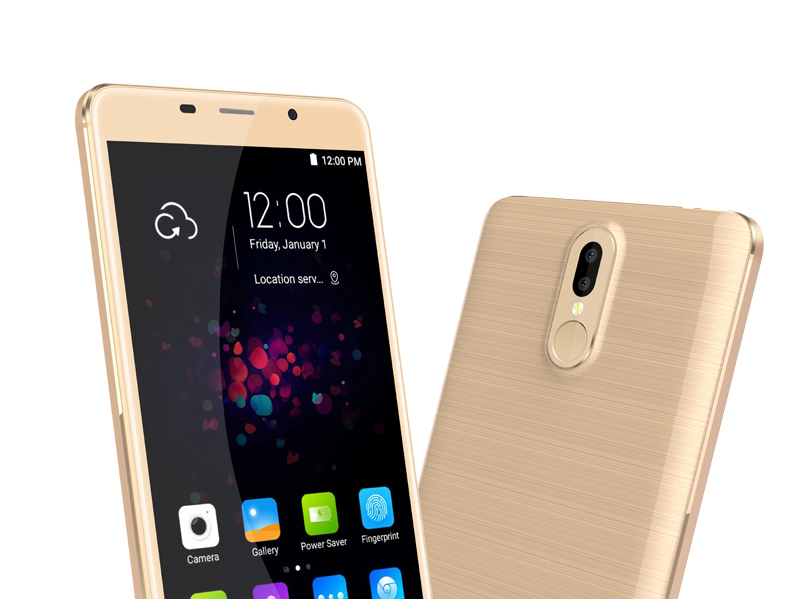 Positive: Excellent display; good price; nice gaming performance; fast fingerprint sensor; decent cameras. 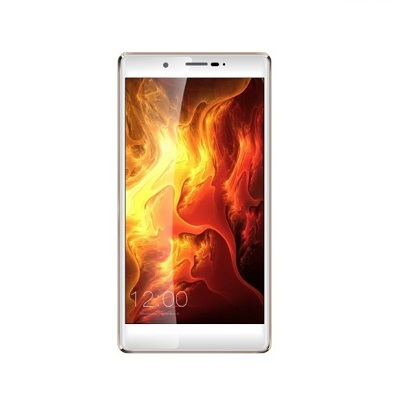 Positive: Nice display; support dual sim; microSD card slot; elegant design. 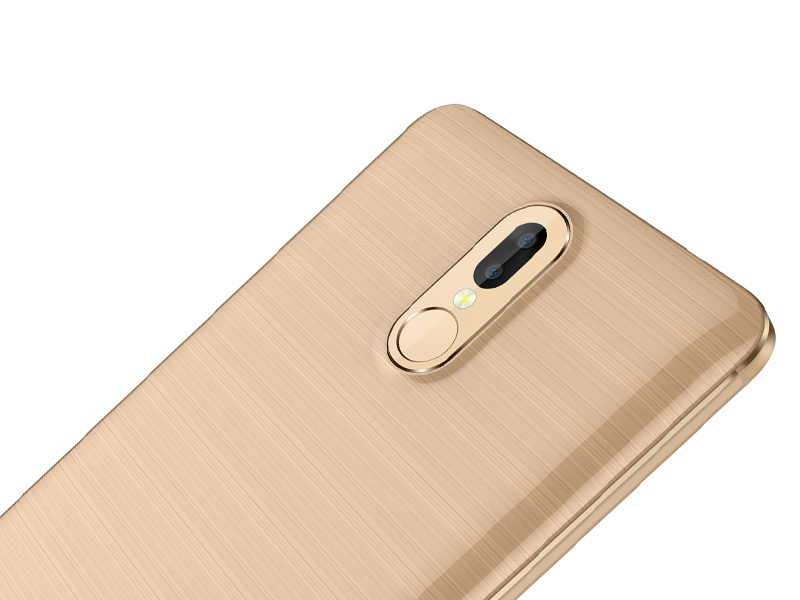 Negative: No backlit keys; no LED notification; inflexible fingerprint sensor. ARM Mali-400 MP2: OpenGL ES 2.0 GPU for ARM based SoCs with 2 fragment processors and 1 vertex processor.ARM Mali-T720 MP2: Integrated graphics card in ARM based SoCs. Can be configured with up to 8 cores (T720 MP8) and 650 MHz core clock (at 28nm). Supports OpenGL ES 3.1, OpenCL 1.1, DirectX 11 FL9_3, and Renderscript.» Further information can be found in our Comparison of Mobile Graphics Cards and the corresponding Benchmark List. MT6580M: Quad-core SoC (4x Cortex-A7 at 1.3 GHz) for tablets and smartphones.MT6737: ARM based quad-core SOC (4x Cortex-A53) with 64-bit support and a clock of up to 1.3 GHz. 70.75%: This rating is bad. Most notebooks are better rated. This is not a recommendation for purchase.» Further information can be found in our Notebook Purchase Guide.